LOS ANGELES, CA – FOX Sports coverage of Mayweather vs. McGregor Saturday night delivered a resounding ratings knockout with the MAYWEATHER VS. MCGREGOR PRELIMS posting 2,568,000 viewers across FOX, FOX Deportes and FOX Sports GO, according to Nielsen Media Research. Fueled by two exciting bouts, as well as anticipation for the main event, the PRELIMS on FOX scored 2,438,000 viewers from 7:00 – 9:00 PM ET, up +71% compared to the 2017 average to date of boxing events on the network (1,427,000) and FOX’s most-watched boxing event since January of 2016. Among A18-49, it was up +155% (1,156,000 vs. 453,000) vs. the average to date for FOX and was the most-watched telecast of the day on any network. Viewership continued to grow throughout the evening’s broadcast. 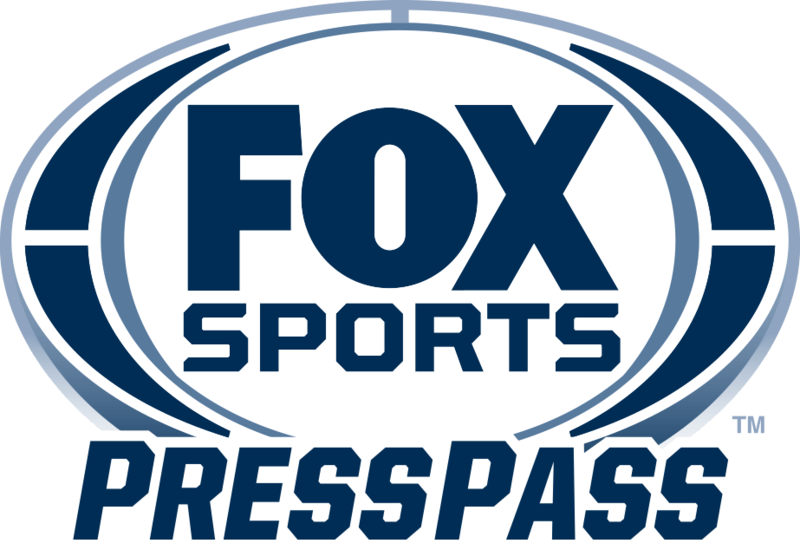 FOX’s first preliminary bout featuring unbeaten prospect Juan Heraldez scored a decision victory over Jose Miguel Borrego from 7:45 – 8:00 PM ET delivering 2,360,000 viewers. The show peaked with 3,110,000 viewers from 8:45 – 9:00 PM ET, for the end of the exciting 10-round welterweight showdown in which 2008 Olympic bronze medalist Yordenis Ugas edged out a decision victory over former title challenger Thomas Dulorme. The MAYWEATHER VS. MCGREGOR PREFIGHT SHOW on FOX delivered 1,463,000 viewers. The MAYWEATHER VS. MCGREGOR POSTFIGHT SHOW on FS1 tallied 368,000 viewers, up +15% over the UFC POSTFIGHT SHOW for McGregor-Diaz 2 on the network last August (320,000). The MAYWEATHER VS. MCGREGOR WEIGH-IN SHOW on FS1 Friday garnered 287,000 viewers, up +288% over the weigh-ins for UFC 202: McGregor vs. Diaz 2 on the same Friday in 2016 (74,000). Compared to live UFC Weigh-Ins on FS1, this telecast would rank as the third-most watched in FS1 history. On FS1 Friday, the live Premier Boxing Champions show posted 269,000 viewers, a +35% gain over the lone card on the network last August (199,000). Among A18-49, it was up +174% (93,000 vs. 34,000).